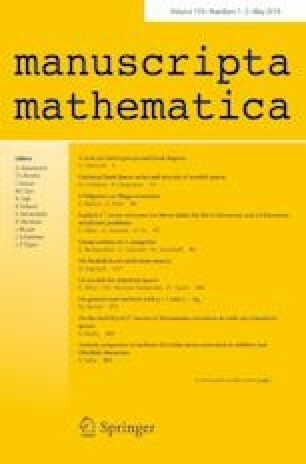 In this paper, we consider infinite Galois extensions of number fields and study the relation between their local degrees and the structure of their Galois groups. It is known that, if K is a number field and L / K is an infinite Galois extension of group G, then the local degrees of L are uniformly bounded at all rational primes if and only if G has finite exponent. In this note we show that the non uniform boundedness of the local degrees is not equivalent to any group theoretical property. More precisely, we exhibit several groups that admit two different realisations over a given number field, one with bounded local degrees at a given set of primes and one with infinite local degrees at the same primes.